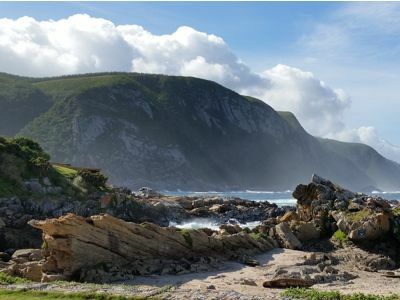 Experience all the top highlights of the Garden Route in 5 days. 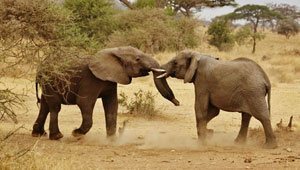 You will visit the most beautiful beaches and national parks and spot incredible wildlife in the famous Addo Elephant Park. 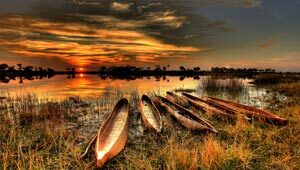 A nine-day tour which brings you to the amazing Okavango Delta in the Moremi Game Reserve and to the incredible Chobe River, paradise in itself. The last two days of the tour you will be spend at the mighty Victoria Falls. 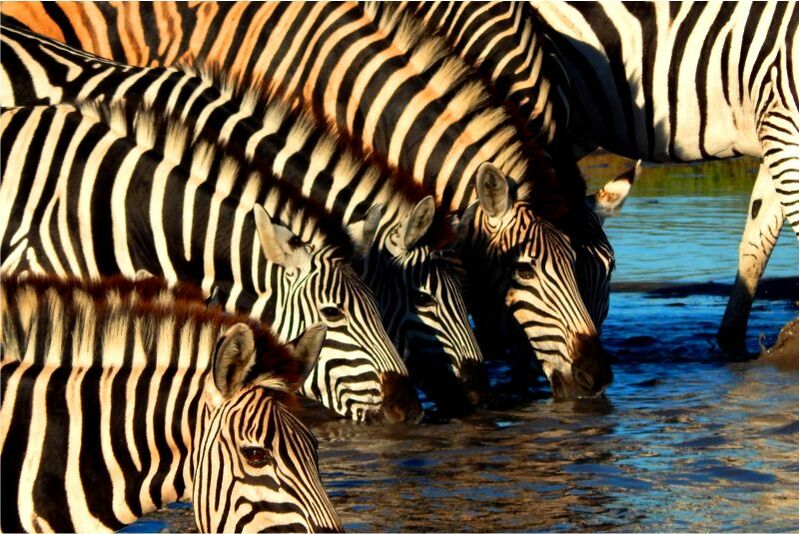 This 13-day tour gives you all the time to enjoy the beauty of Botswana. 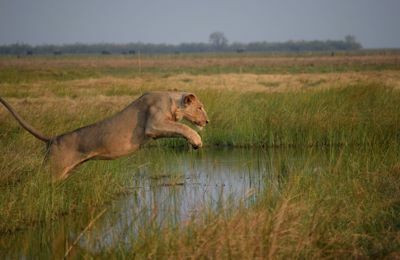 You will visit the Moremi Game Reserve, which rests on the eastern side of the Okavango Delta, the amazing Chobe National Park and the stunning Victoria Falls. An amazing tour that takes you to the most beautiful parts of northern Tanzania. You will visit the famous Serengeti National Park, the enormous Ngorongoro Crater and more. 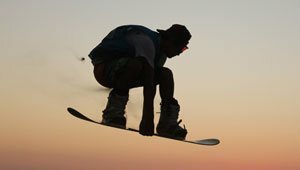 Enjoy the perfect combination of incredible game and spectacular views. 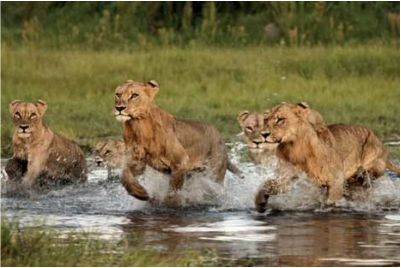 This 8-day Tanzania safari departs only in January, February and March, calving season. 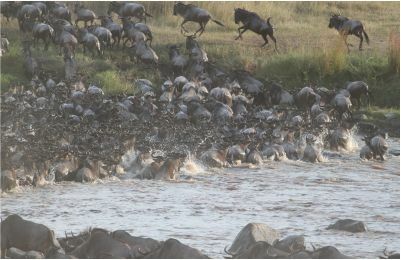 This is without doubt one of the best times to experience the wildebeest migration in the open plains of the southern Serengeti. A true once in a lifetime experience. This 11-day tour is the ultimate northern Tanzania Safari. 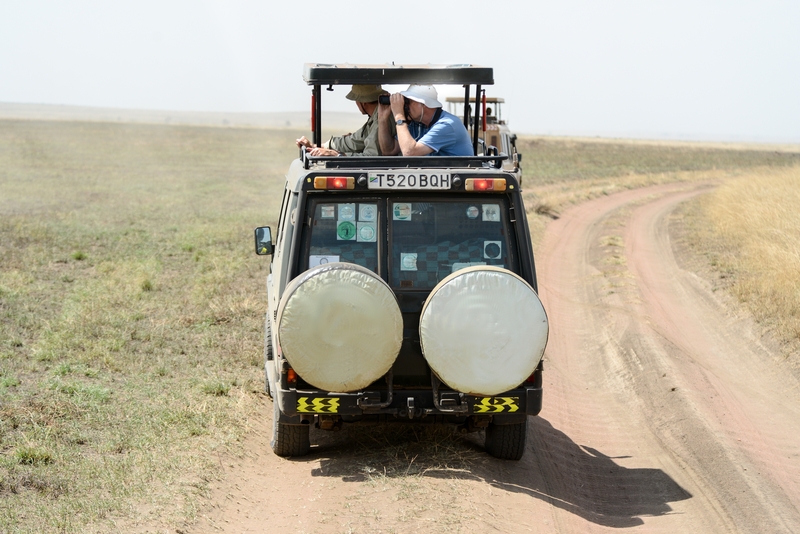 This tour features all of the popular Northern Circuit game parks such as Serengeti National Park, Tarangire National Park, Ngorongoro Crater and more. It is the adventure of a lifetime. 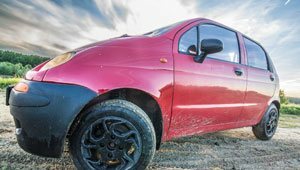 Explore the famous Garden Route on this epic 4 day adventure tour that includes a safari on a big 5 game reserve. 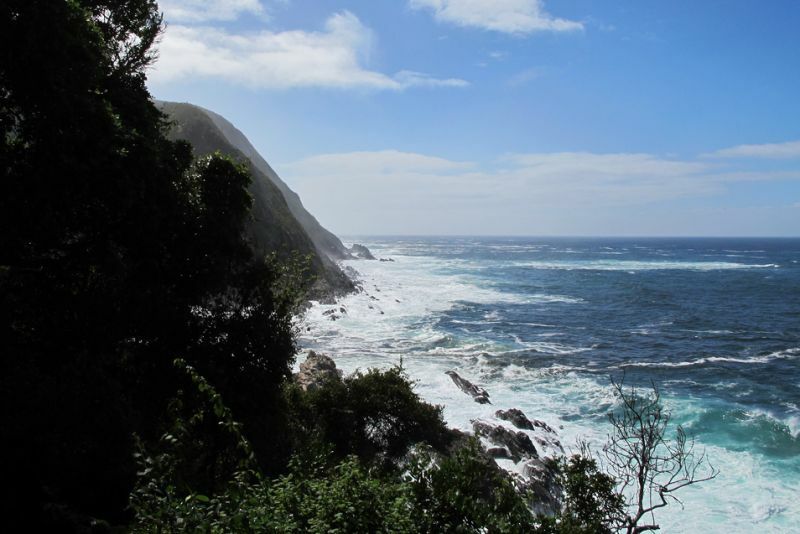 Only the best the Garden Route has to offer. Click here for more info. 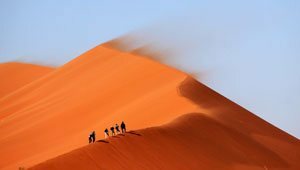 This wonderful 55-day tour brings you the best what Africa has to offer. 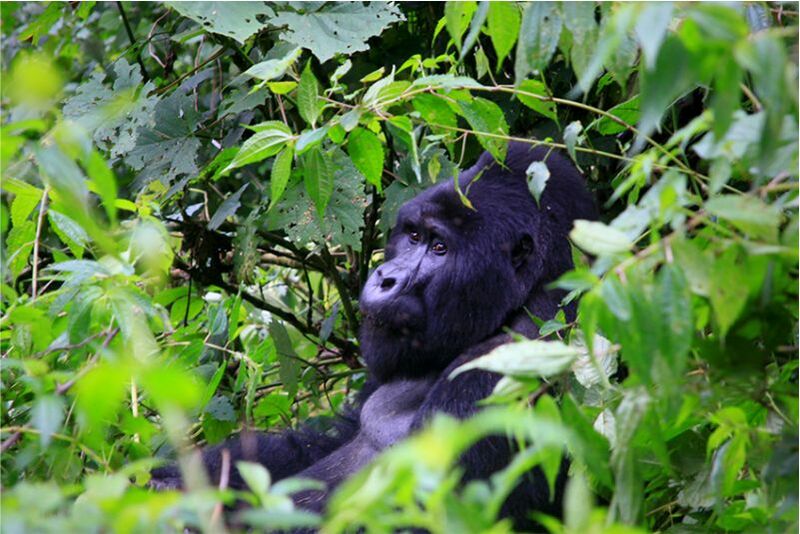 From climbing the largest dunes of the world in Namibia to trekking gorilla's in the deep, green forests of Uganda. 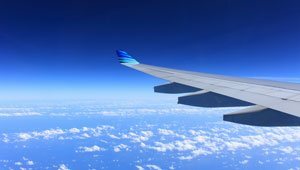 This is the trip of a life time! 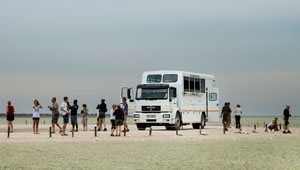 This tour takes you to the highlights of Botswana and to the Victoria Falls in 11 days! 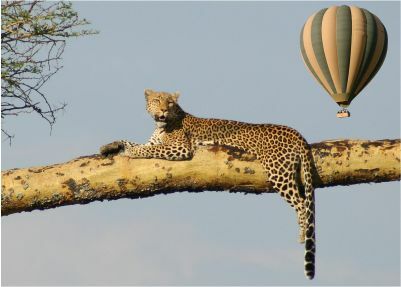 You will enjoy morning and afternoon game drives as well as a boat cruise! Take this tour to experience a safari you will never forget! 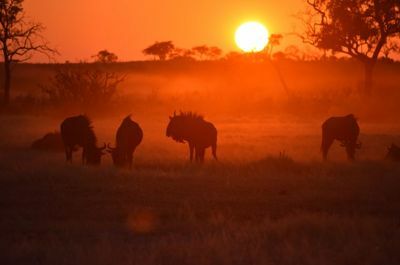 This 9-day tour gives you the opportunity to come close with the African big-5 and loads of other animals and birds. You will visit some of the best National Parks of Northern Tanzania and you will get the chance to climb the active volcano of Oldoinyo-Lengai.